for $200,000 with 2 bedrooms and 2 full baths. 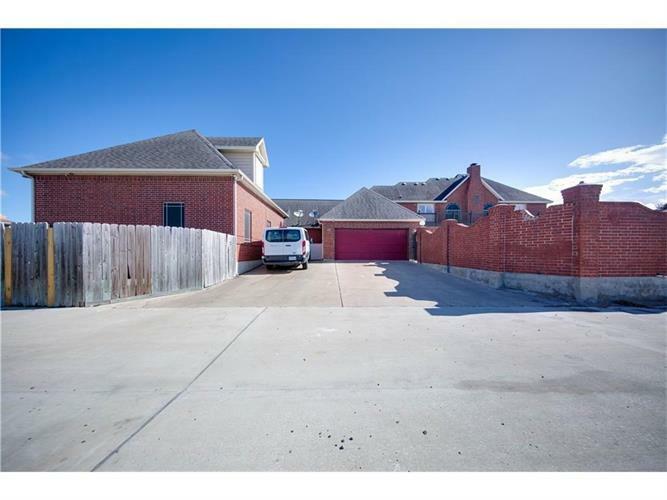 This 2,019 square foot home was built in 1998 on a lot size of 11291 Sqft.. Location, Location, Location!!! This Two story, open-floor plan home is located in the private gated community of Buckingham Estates in the SouthSide. 24 Hour Security in the Neighborhood. Only the finest materials were used in this elegant and luxurious home. Enjoy lots of natural light from the windows throughout the home. Tall ceilings with recesses lighting and gorgeous columns.